Shenzhen Zhifeng Precision Machine Co., Ltd. was established at 2009. We have an advanced engineering team. With experienced technical engineers .We are committed to focusing on the client's demand and satisfaction, and to providing high quality products, . Our equipments mainly are CNC lathes, CNC Machining centers, Auto lathes, Laser cutting machines, Auto Bending machines, Auto feeding machines, Punching machines and Wire cutting machines and quality inspecting devices. 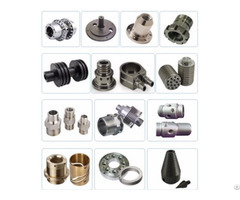 Specialize in manufacturing kinds of turning, milling, stamping parts, also including casting, forging, cold forming services, our products were widely applied in Automotive, Wind power, Medical, Communication, Construction and Electronics. And the main materials we can work with are stainless steel, aluminum alloy, brass and also carbon steel. Posted By: Shenzhen Zhifeng Precision Machine Co.,Ltd. Business Description: ShenZhen Zhifeng Precision Machine Co.,Ltd. was established at 2009. We have an advanced engineering team. With experienced technical engineers .We are committed to focusing on the client's demand and satisfaction, and to providing high quality products, . 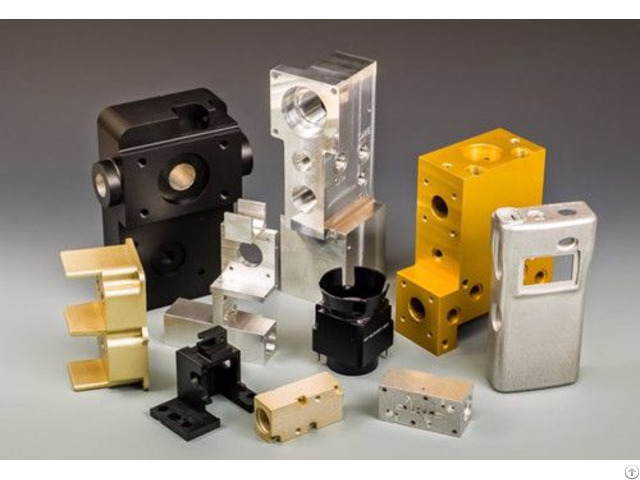 the main materials we can work with are stainless steel, aluminum alloy, brass and also carbon steel.